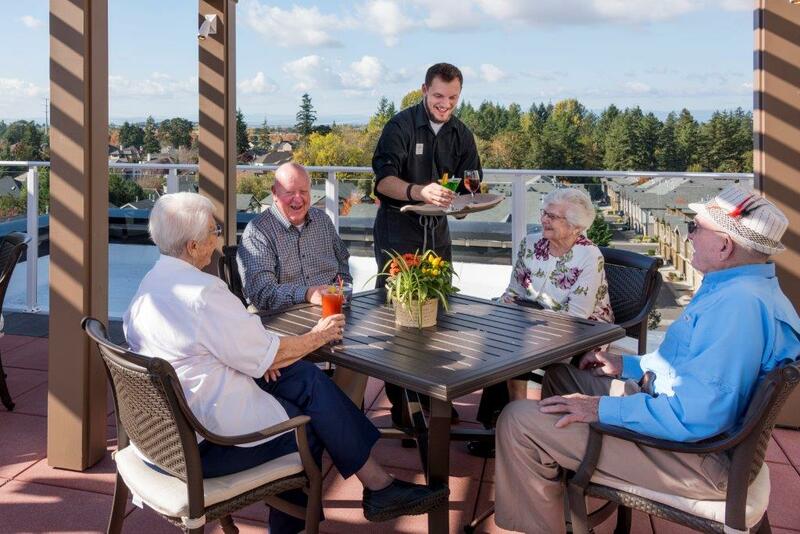 Premier Retirement and Senior Assisted Living Community Located in Portland, Oregon. As part of the charming Bethany Village neighborhood, Laurel Parc is a full-service senior living community supporting three lifestyles: Independent Living, Assisted Living, and Memory Care. Featuring personalized care, world-class amenities and a compassionate, skilled staff, Laurel Parc provides a consummate living experience at every stage of life, empowering an active and fulfilling lifestyle for residents. Come see us today! Living in Laurel Parc puts our residents inside of one of Northwest Portland’s most desirable neighborhoods. 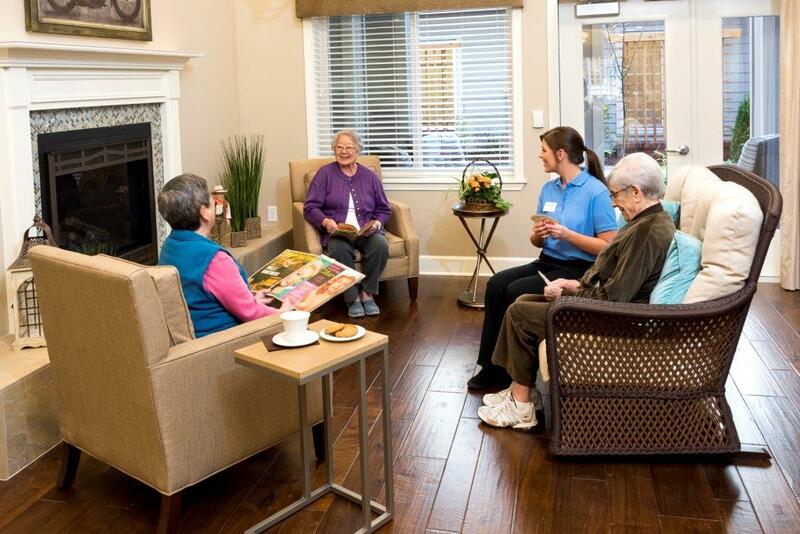 At Laurel Parc, we offer both Independent and Assisted Living options. Please click for more information. 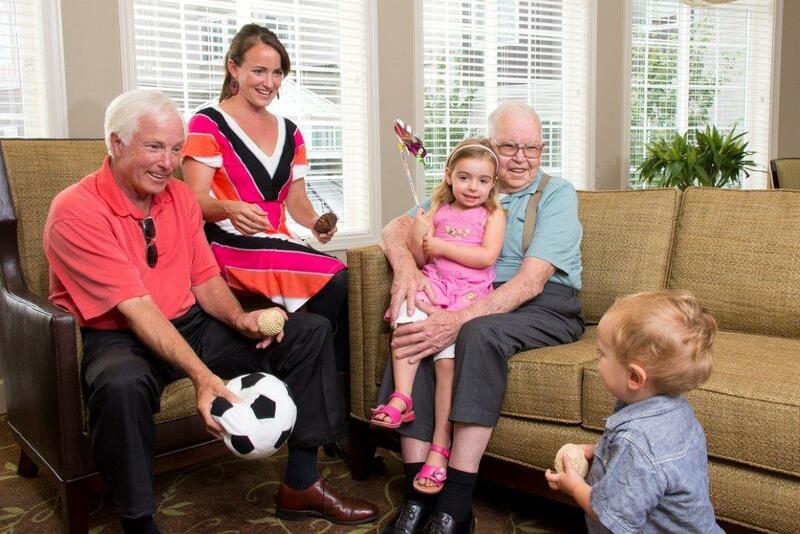 Learn more about our memory care community designed for the unique needs stemming from Alzheimer’s and dementia.